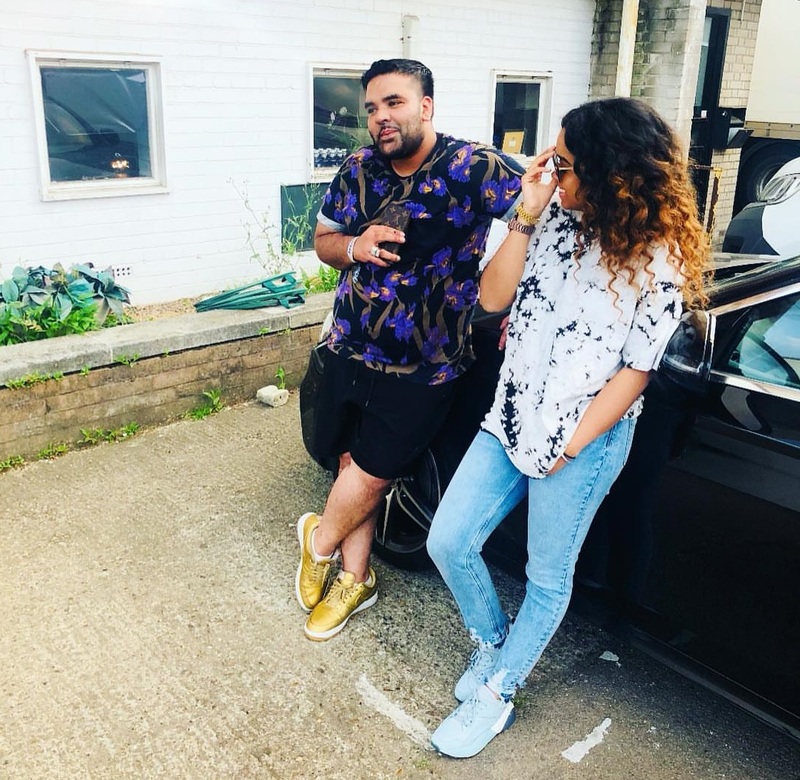 American singer/songwriter Gabi Wilson, known professionally as H.E.R., has teamed up with British record producer Naughty Boy for a new collaboration. Naughty Boy’s production resume boasts works with Emeli Sande (“Heaven”), Leona Lewis (“Trouble”), Rihanna (“Half of Me”), Alesha Dixon (“Radio”), Marlon Roudette (“Anti Hero”), Mary J. Blige (“Pick Me Up”), Tanika (“Runaway”) and Fantasia Barrino (“Side Effects of You”). 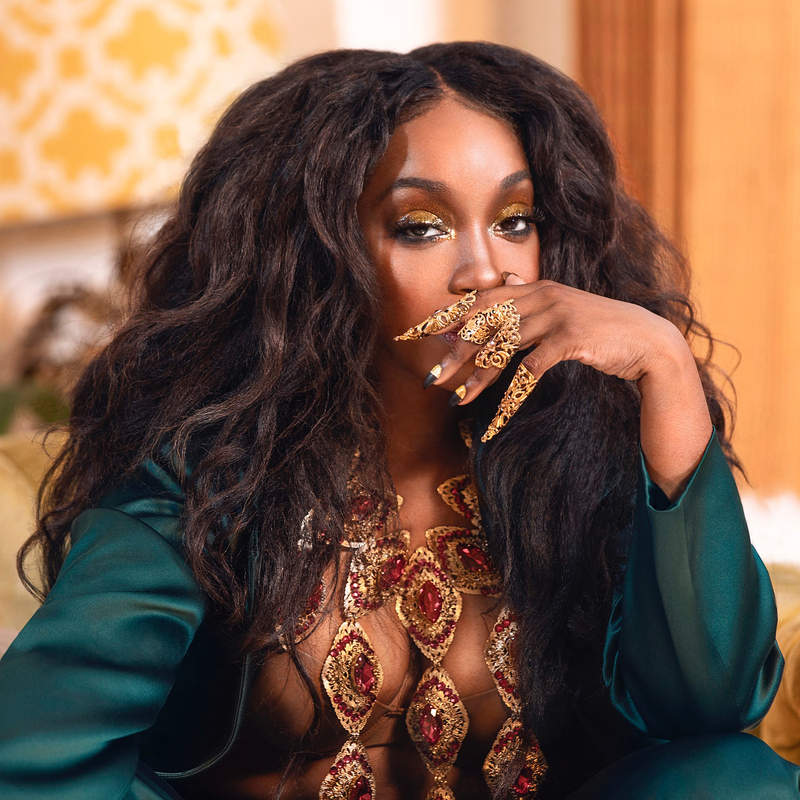 His current promotional single “All or Nothing” – featuring Ray BLK and Wycelf Jean – is now available via iTunes, Apple Music, Amazon, Google Play, Tidal and all other digital streaming platforms. 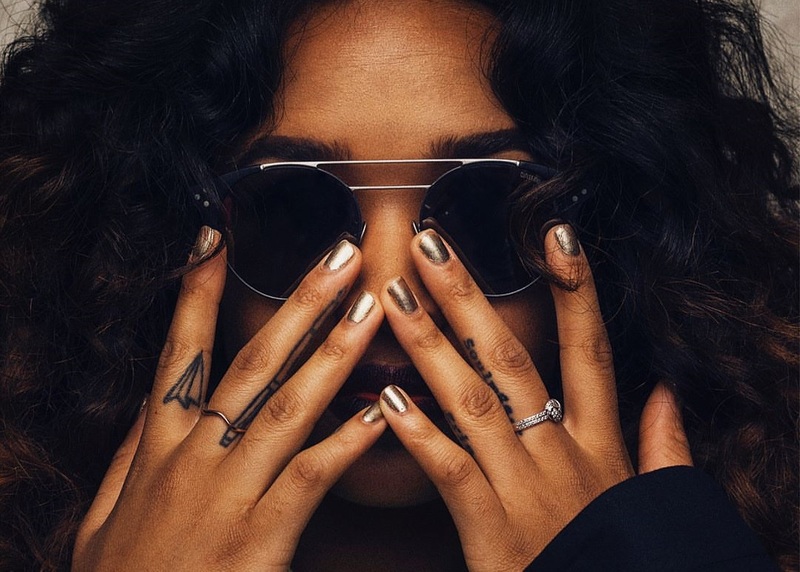 Meanwhile, H.E.R.’s upcoming debut album is scheduled to arrive later this year via Sony Music Entertainment / RCA Records. 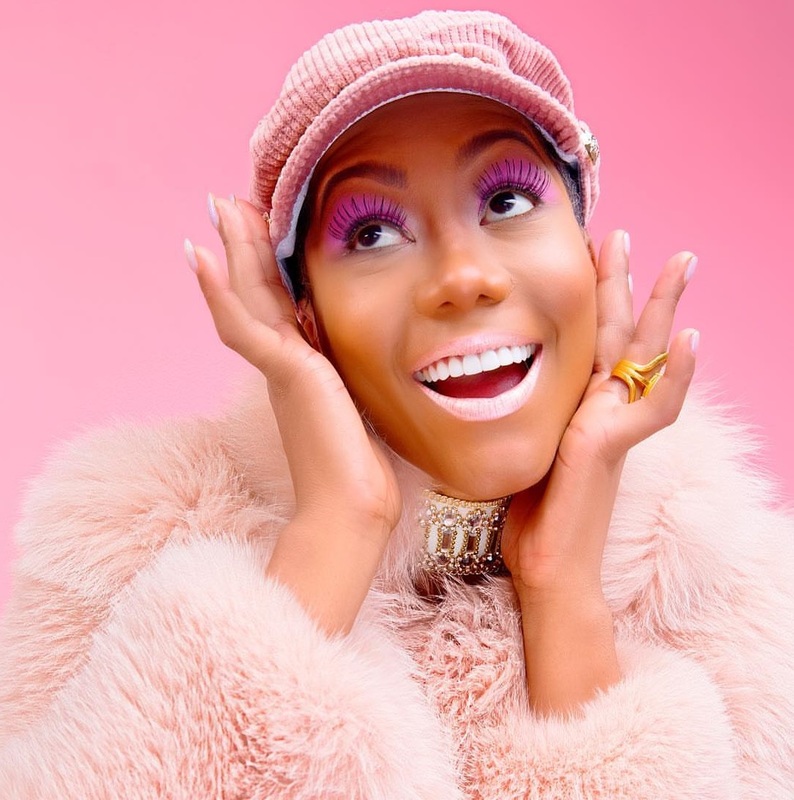 The still-untitled project reportedly delivers contributions from The Stereotypes, D’Mile, Hue Strother, Theron Feemster, Swagg R’Celious, Tiara Thomas, Supa Dups, Flippa, Jeff Gitty, Nija Charles, and DannyBoyStyles.